This website is owned and operated by Olney Help. We recognize that many people are concerned about the information they provide to us, and how we treat that information. This Privacy Statement, which may be updated from time to time, has been developed to address those concerns. Your use of this web site indicates to us that you have read and accept our privacy practices, as outlined in this Privacy Statement. If you have any questions or concerns regarding this Privacy Statement, please contact help@olneyhelp.org. It is the policy of Olney Help to present correct and accurate information. If inaccuracies come to our attention, Olney will attempt to correct them in a timely manner. To report any Website inaccuracies please email help@olneyhelp.org. Olney Help seeks to respect and protect the privacy of our visitors and only gathers personally identifiable data, such as names, addresses, zip/postal codes, e-mail addresses, etc., when voluntarily submitted by a visitor. 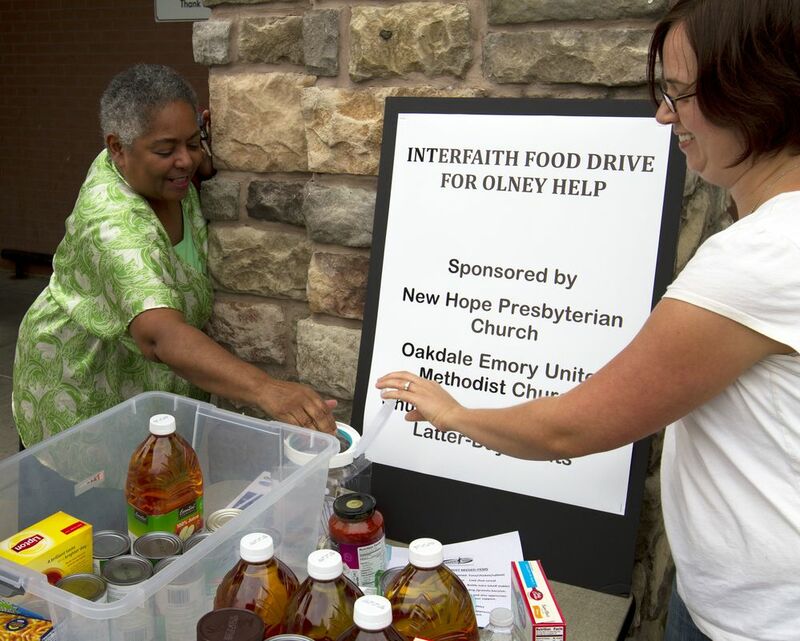 Olney Help does not share donor lists or donor information with any other organization. At times, Olney Help may be required by law or legal process to disclose information about you to others. Olney Help may also disclose information about you if it believes that disclosure is necessary for the public interest and/or safety. Olney Help does not knowingly solicit personal information from children or send them requests for personal information.